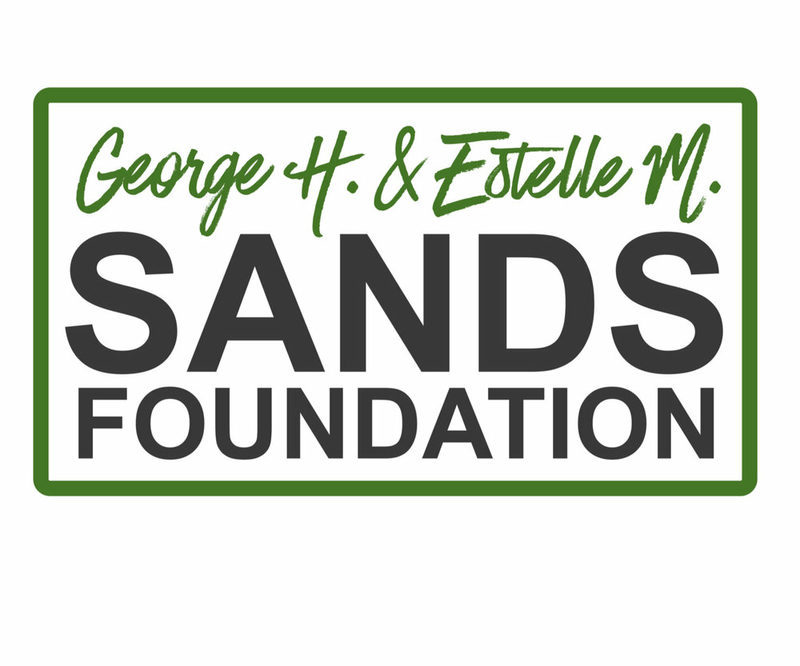 Trenton, NJ—Trenton Community Music School has received a welcome vote of confidence, and support of its fledgling El Sistema Trenton program, with the Princeton Area Community Foundation’s announcement that it will throw its weight behind the program with a grant of $25,000. El Sistema Trenton began with a pilot program in February of this year, in partnership with the Trenton Board of Education and including 30 third graders at Grant Elementary School. 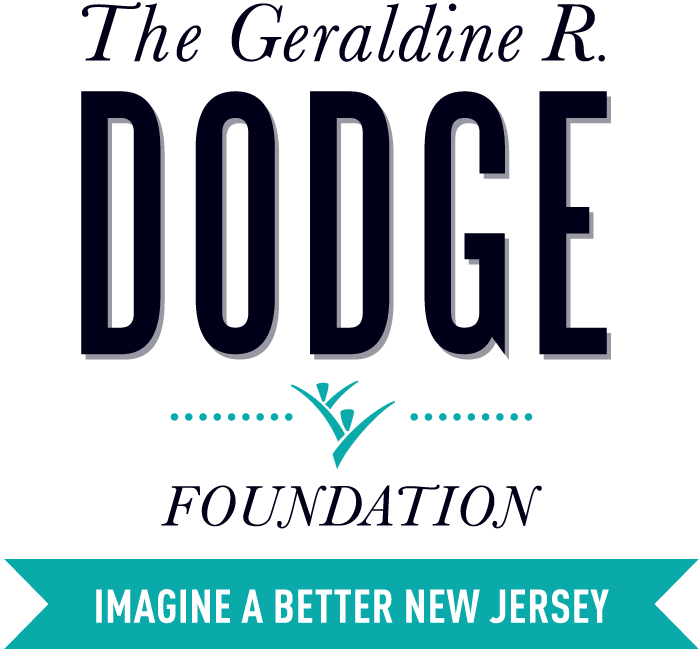 This pilot was funded by a grant from the Geraldine R. Dodge Foundation, and with the support it has now received from PACF in addition the continued support of Dodge, it is slated to grow. Inspired by the renowned El Sistema model which originated in the slums of Caracas, Venezuela forty years ago and which currently serves more than 400,000 children throughout that country, El Sistema programs are built on a commitment to access and excellence, the image of teacher as citizen/artist/teacher/scholar, an intense rehearsal commitment and a multi-year continuum, the development of parent and community networks, and the use of orchestra and small ensemble to help convey the idea of working together and accomplishing great outcomes through cooperation. The El Sistema motto "luchar y tocar" ("to play and to strive") serves to help young people understand their role as an asset to their community. Trenton Community Music School is working in partnership with the Trenton Public Schools to build an afterschool orchestra that provides a microcosm for social development. El Sistema Trenton also enjoys a warm and supportive relationship with the El Sistema New Jersey Alliance, which includes El Sistema-inspired organizations in Newark, Paterson, Camden, Union City and Orange, and which sponsored a collective performance by all of the participating organizations at the New Jersey Performing Arts Center last June.